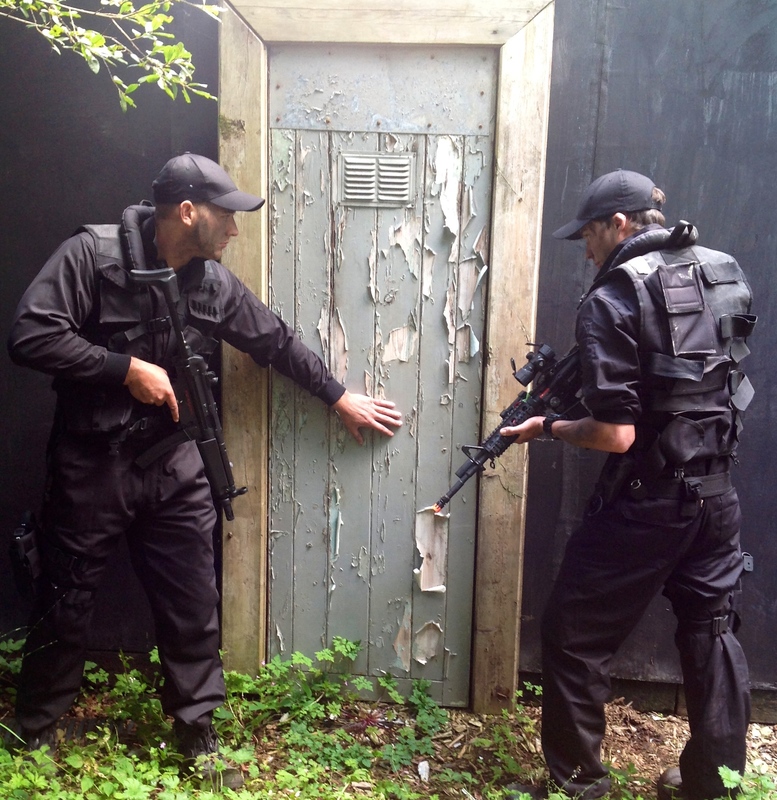 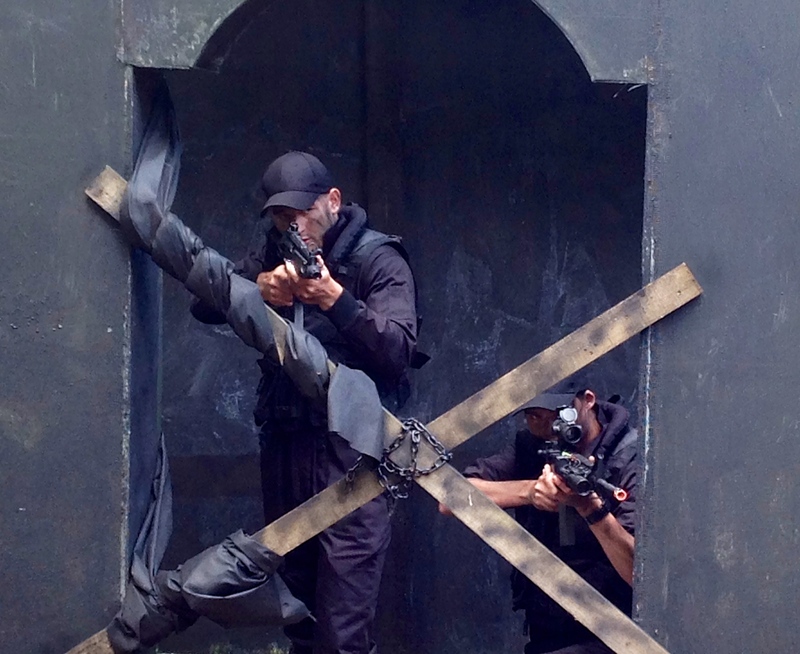 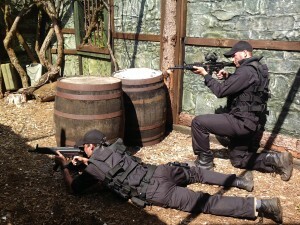 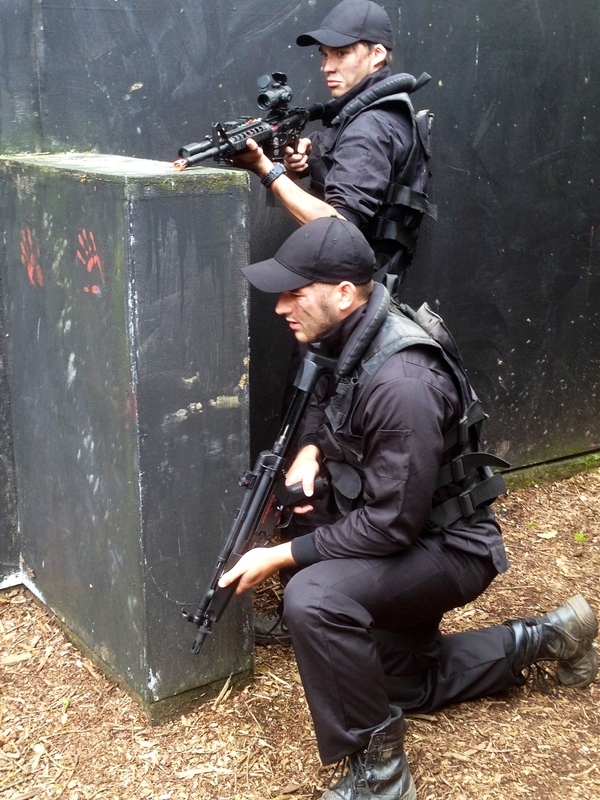 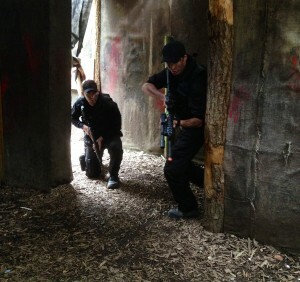 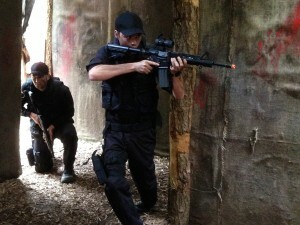 CQB (close quarter battle) for the older players (15yrs plus) in our purpose-built ‘prison’. This is for gamers who want to take it to the next level. 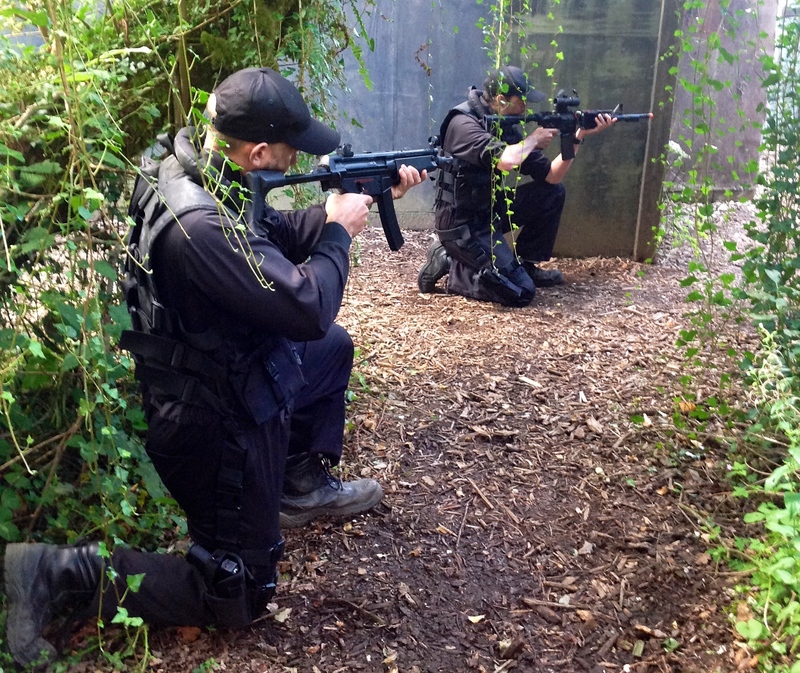 Ideally you will have played here before in our daytime sessions but if it is something you would like to try then give us a ring on 07777 671301. 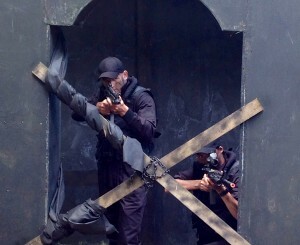 You will set time trials in room clearance against enemy (X-ray) after which you will carry out a rescue mission, as a special forces team, in a hostile environment. 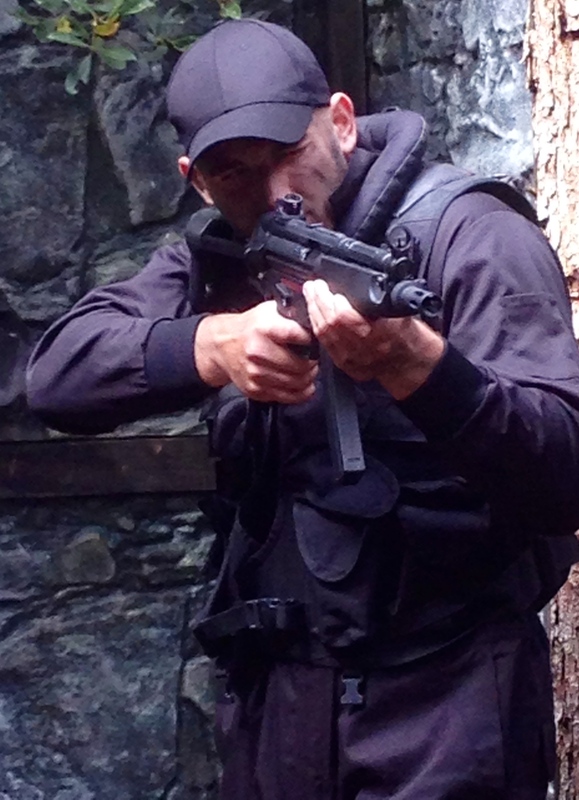 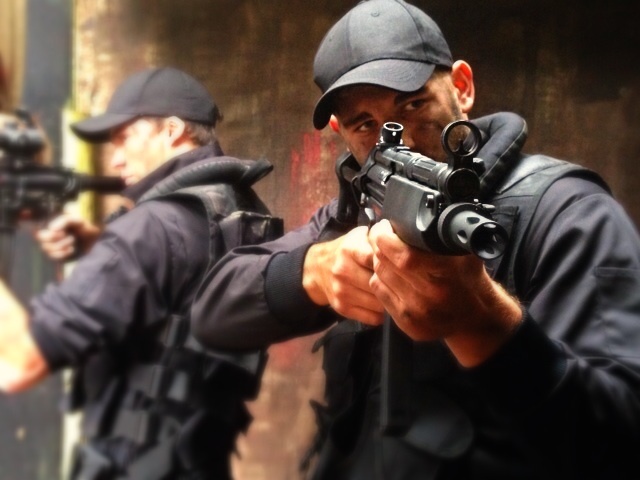 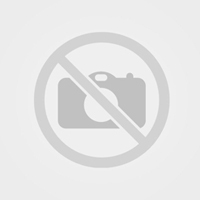 Your primary weapon will be either MP5 or M4 supported by your secondary weapon – Glock 19. The area has been tactically designed by a Hostile Environment Close Protection operative and set designed by a head set designer of Torchwood and Dr Who. These sessions will be run by marshals trained in CQB by ex-SAS Bob Podesta who trained the guys that ended the Iranian Embassy Siege in London in 1980.